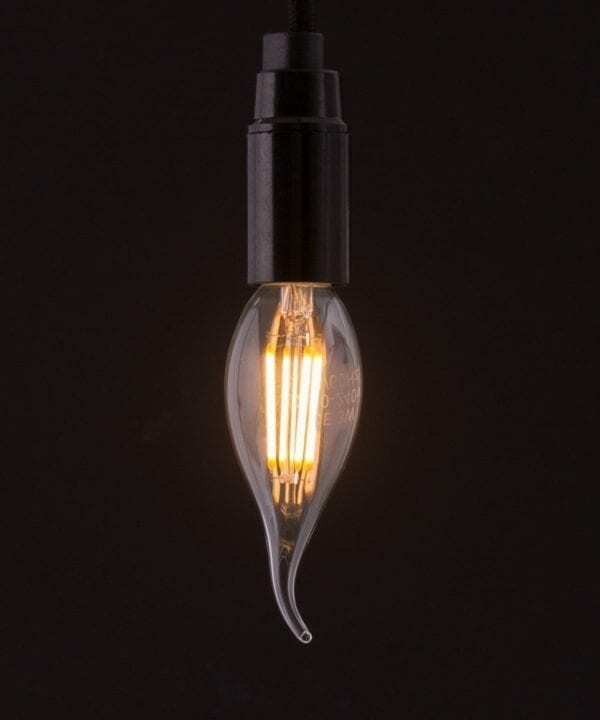 There are many types of light bulb and the one you choose can have huge impact on the look of your light, and also on the mood of your room. 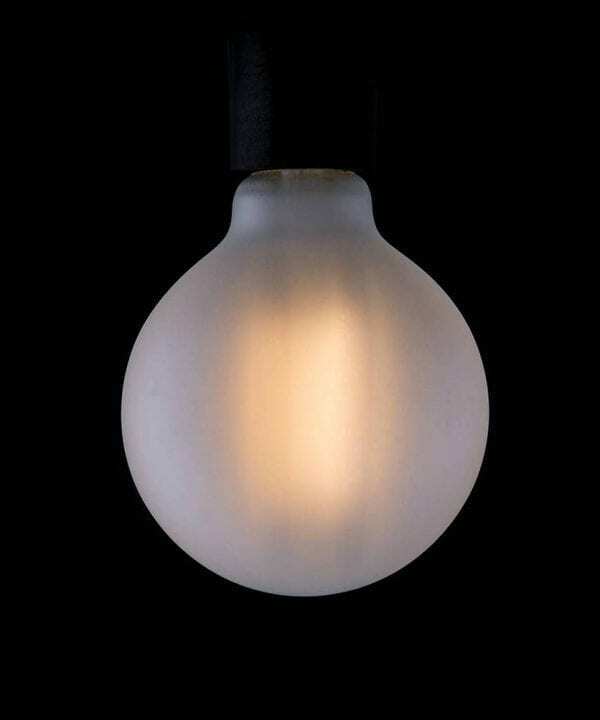 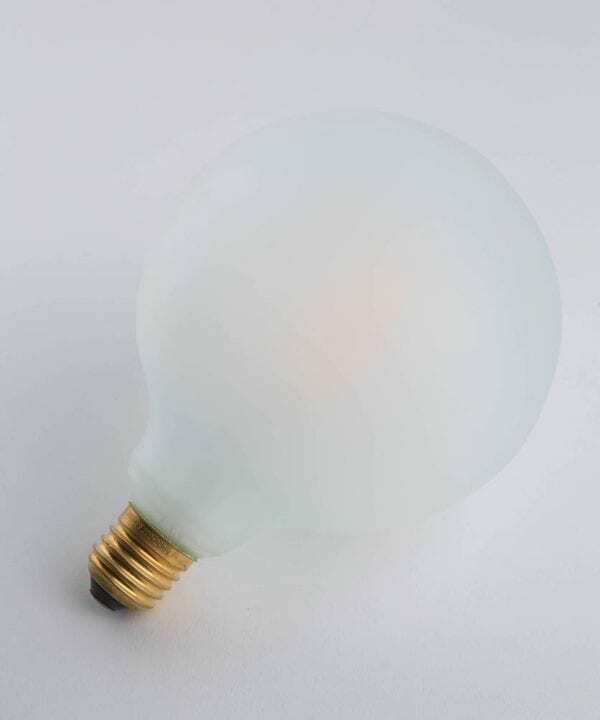 Check out our Light Bulbs Explained guide to find out more about watts, Lumens, colour temperature, degrees Kelvin, LED, CFL, Halogen and incandescents. 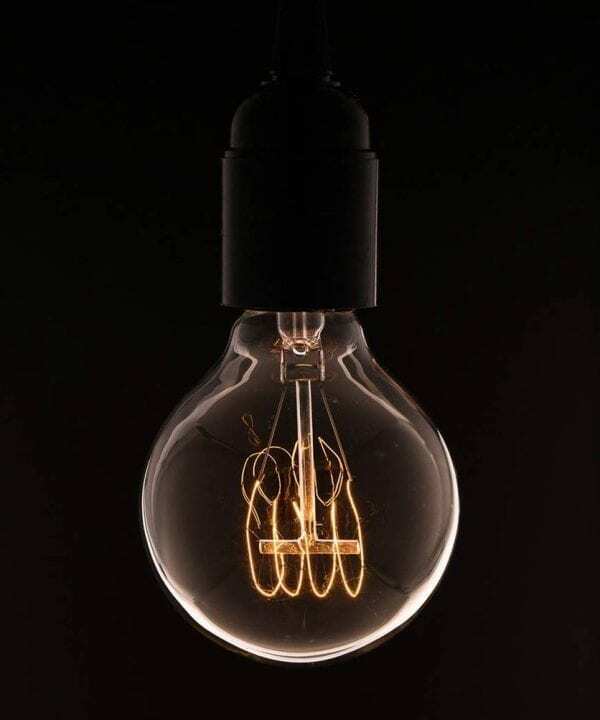 There are different qualities and even ‘colours’ of light ranging from the cold white light of fluorescent bulbs to the very warm light of incandescent light bulbs. 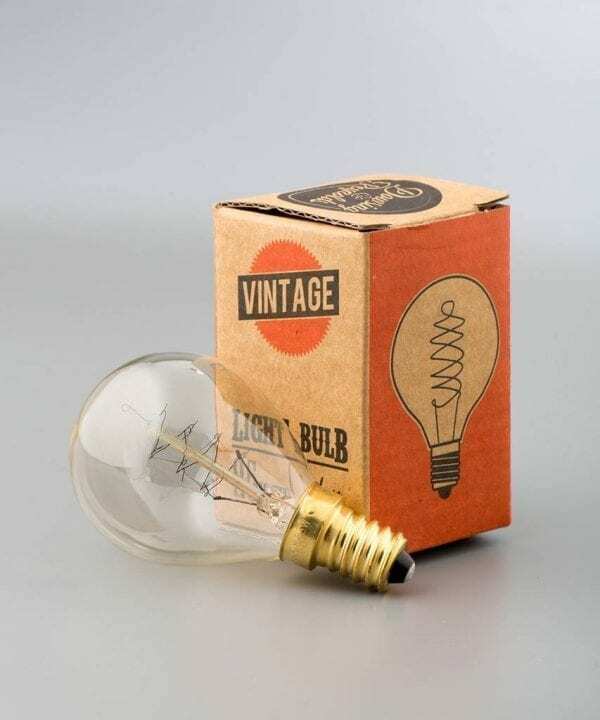 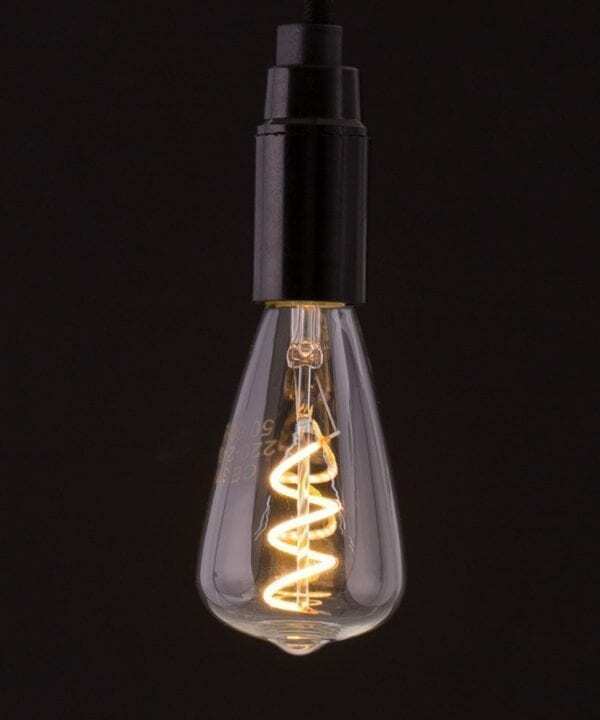 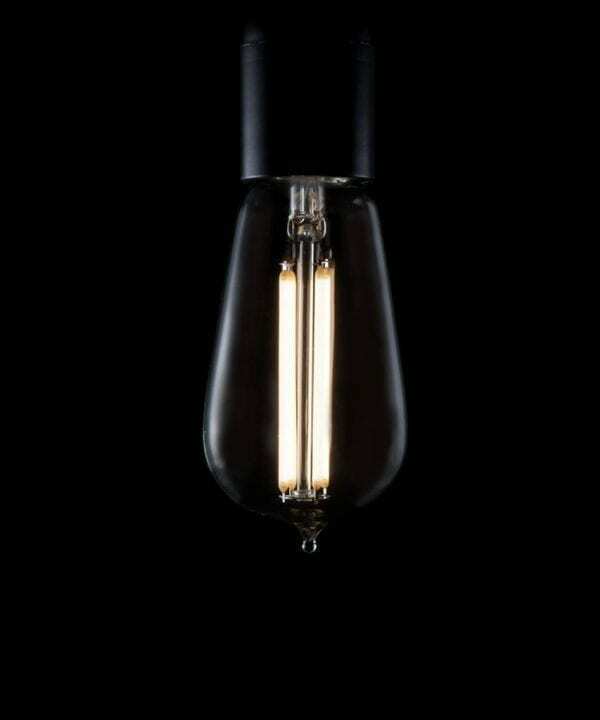 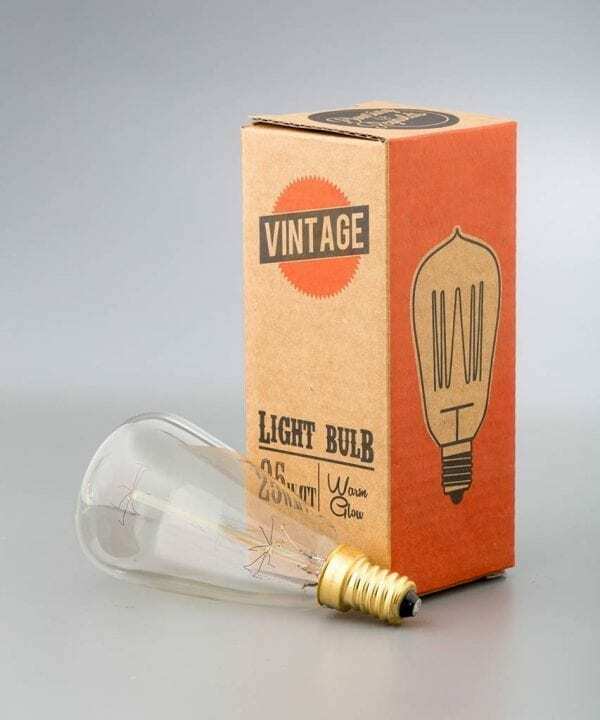 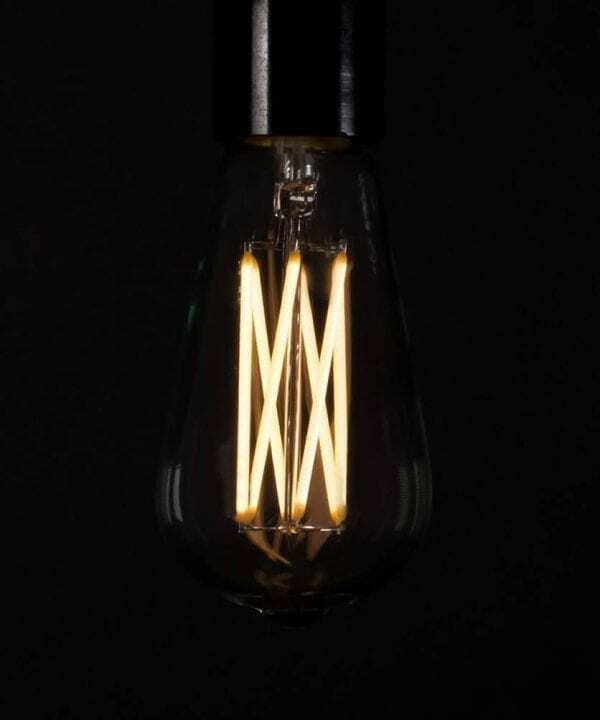 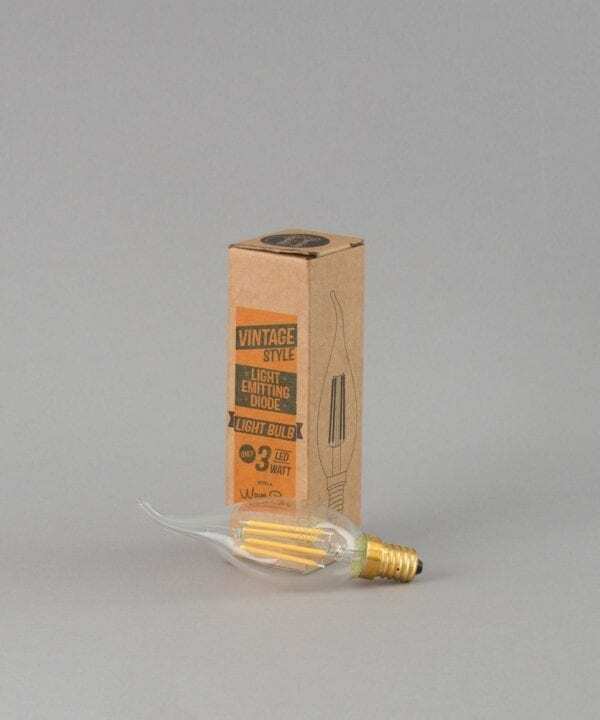 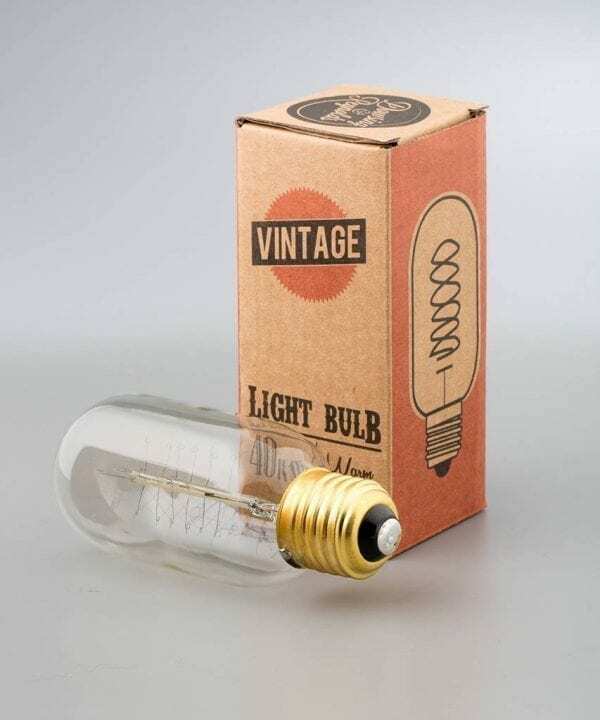 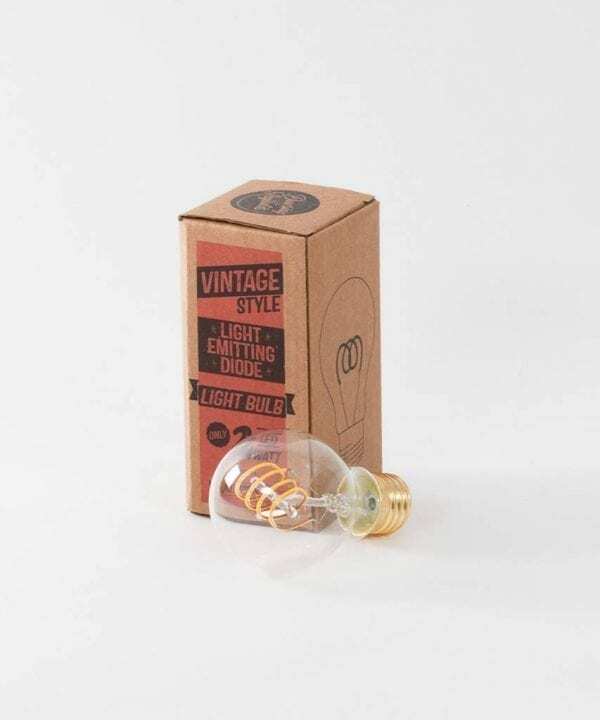 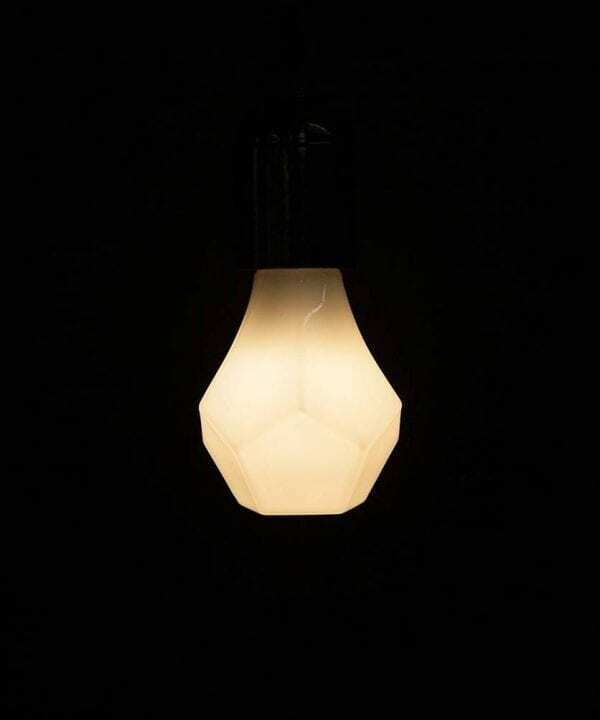 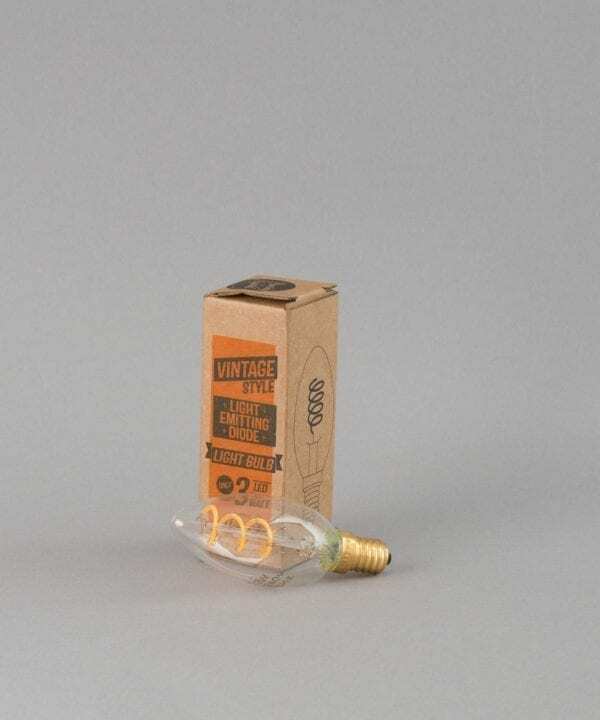 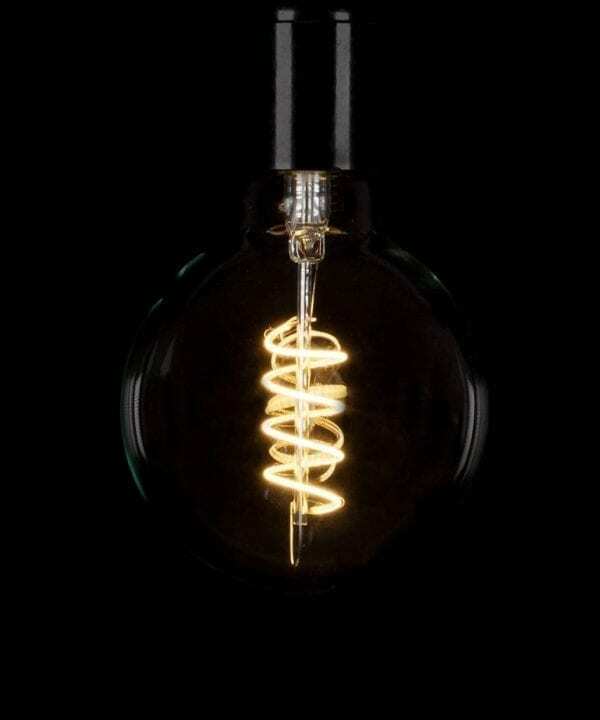 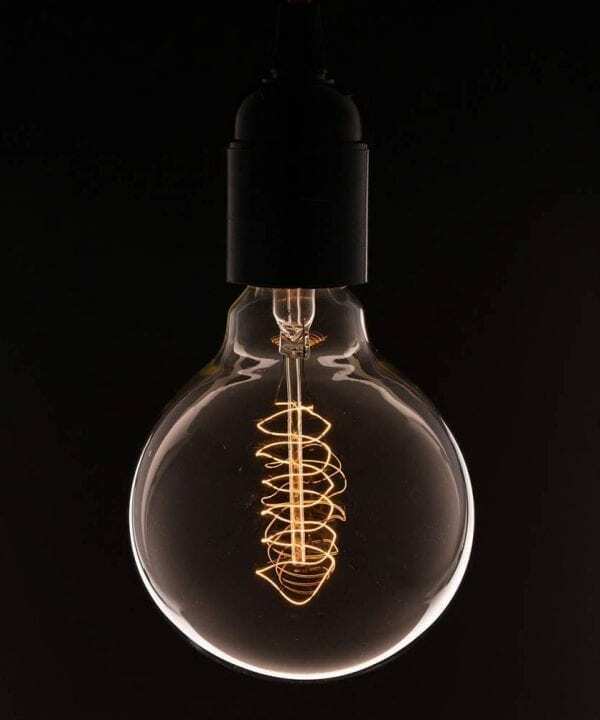 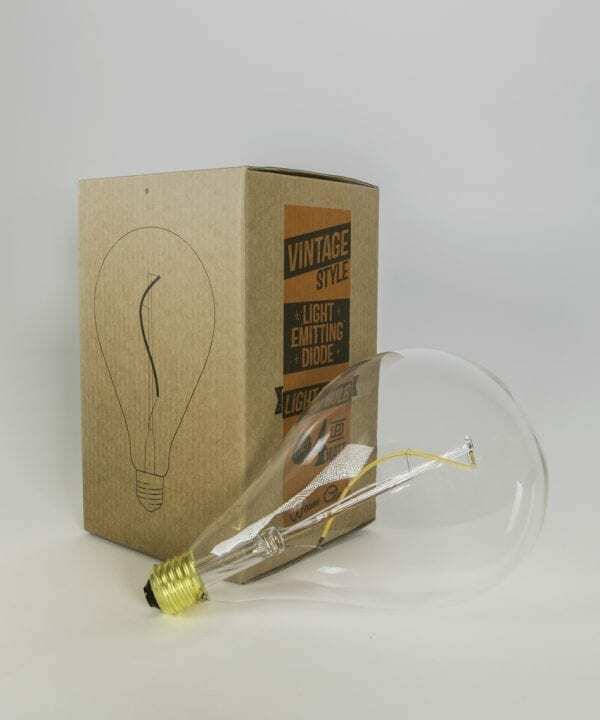 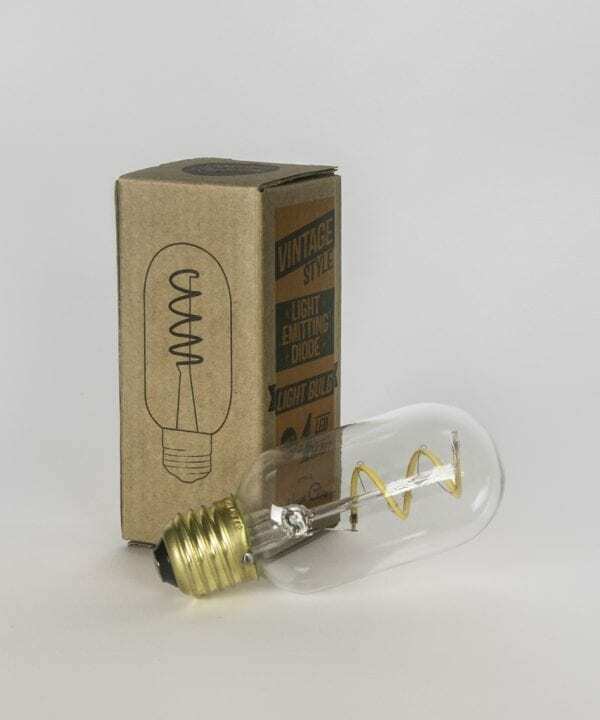 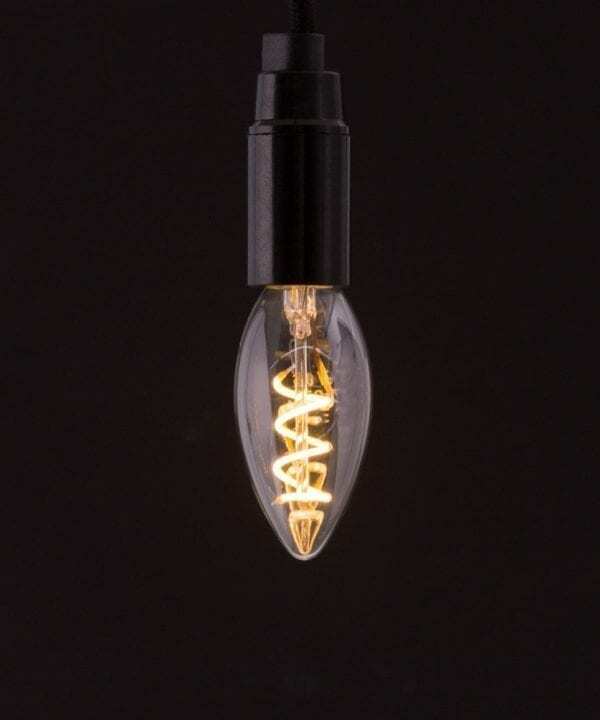 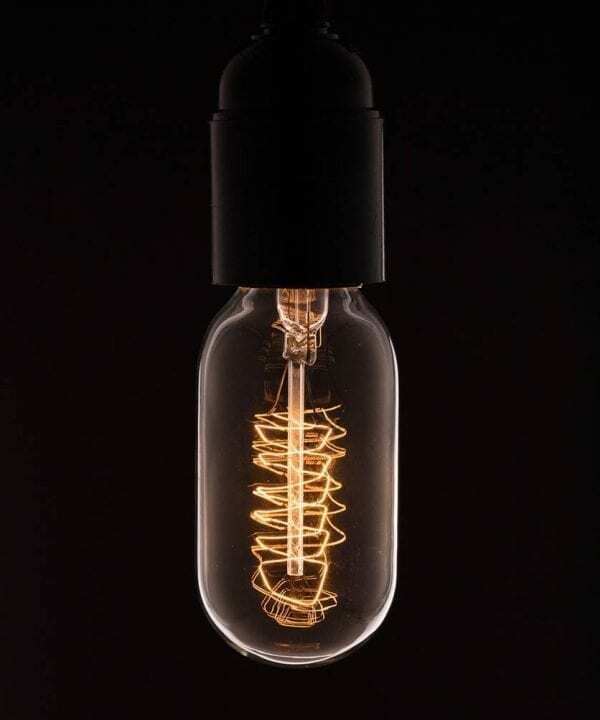 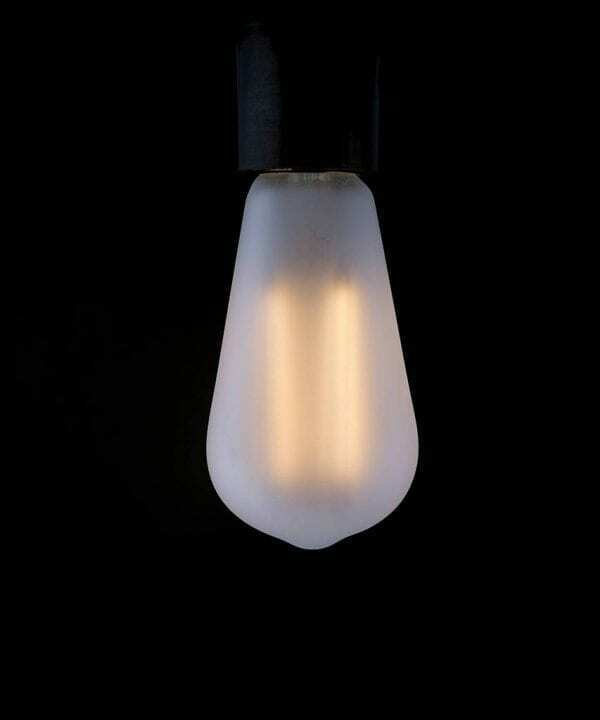 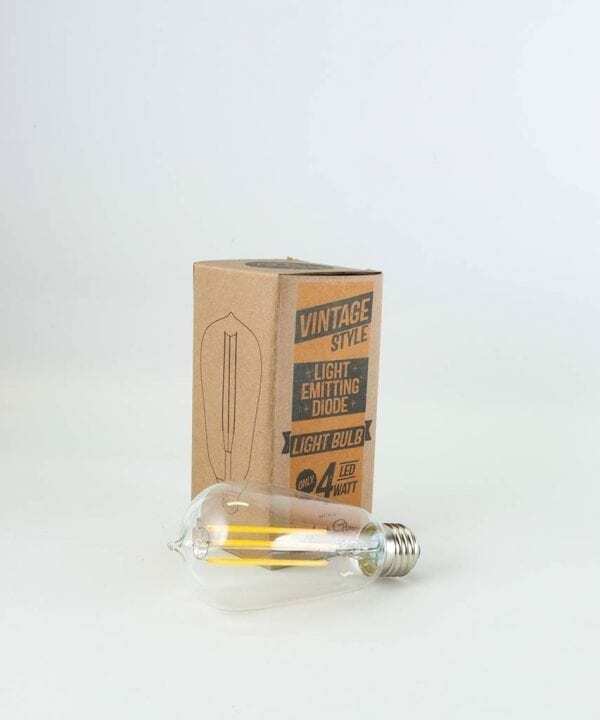 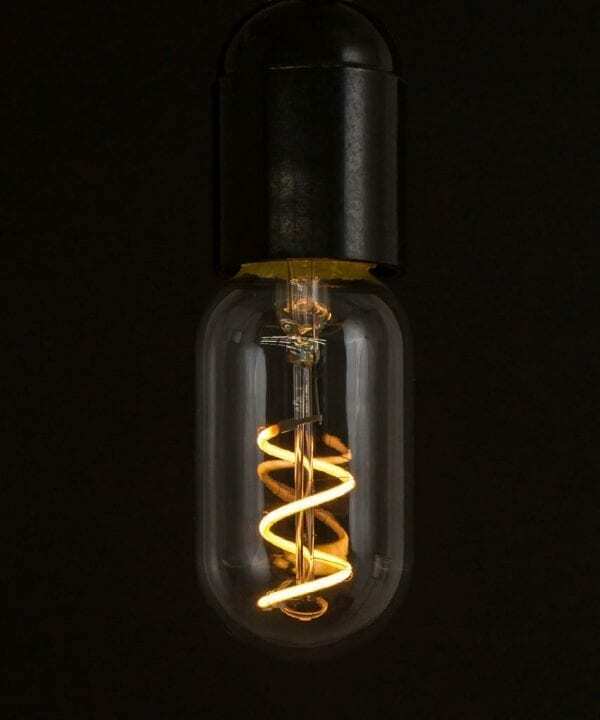 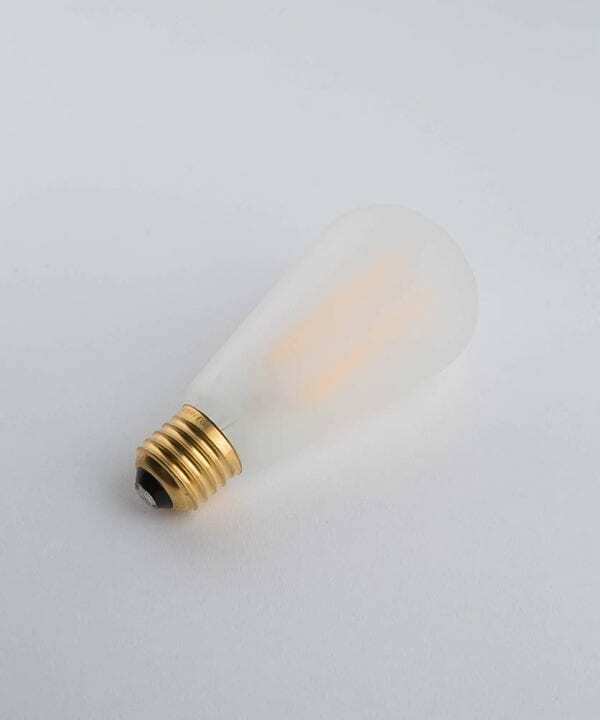 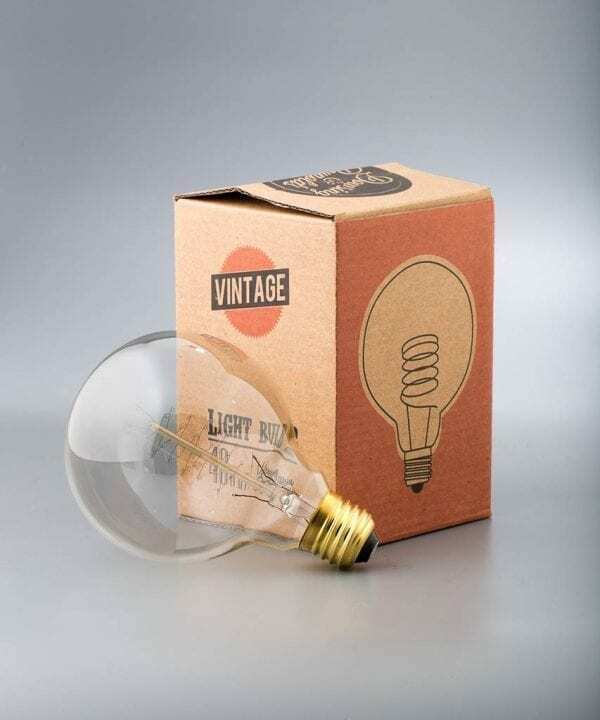 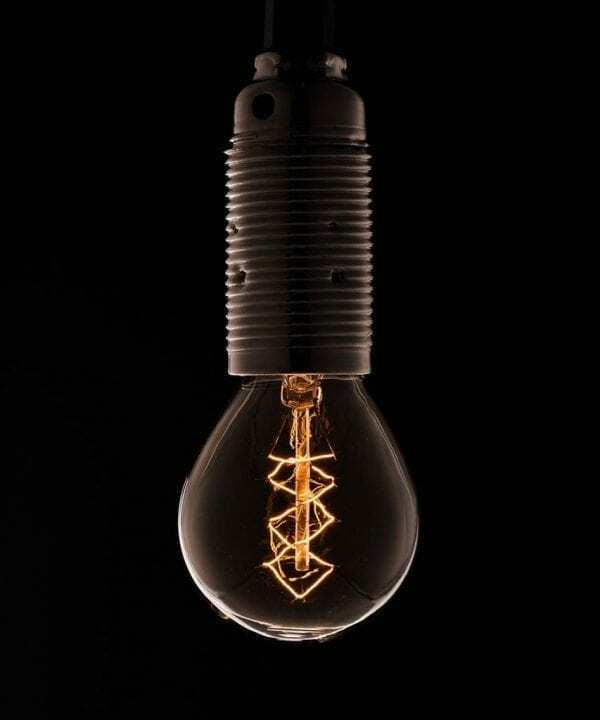 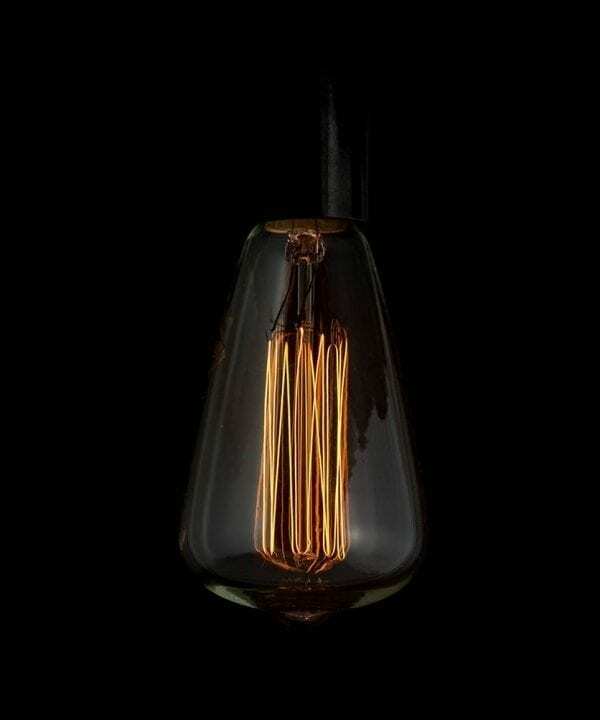 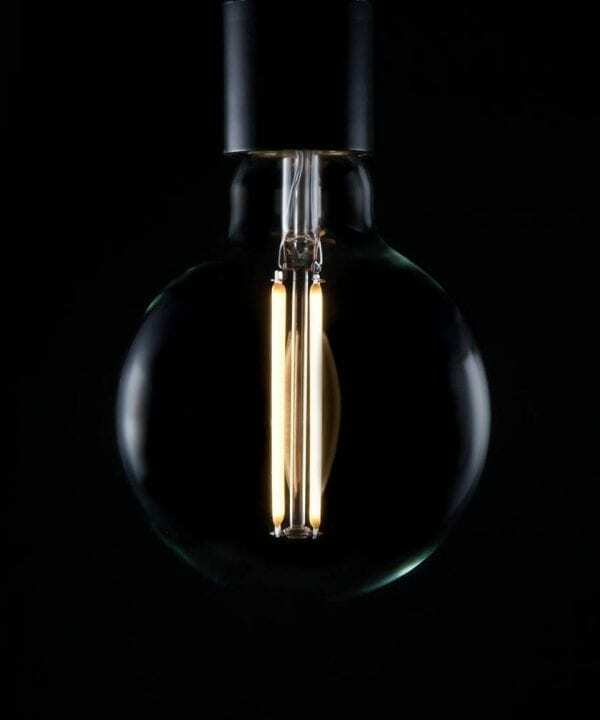 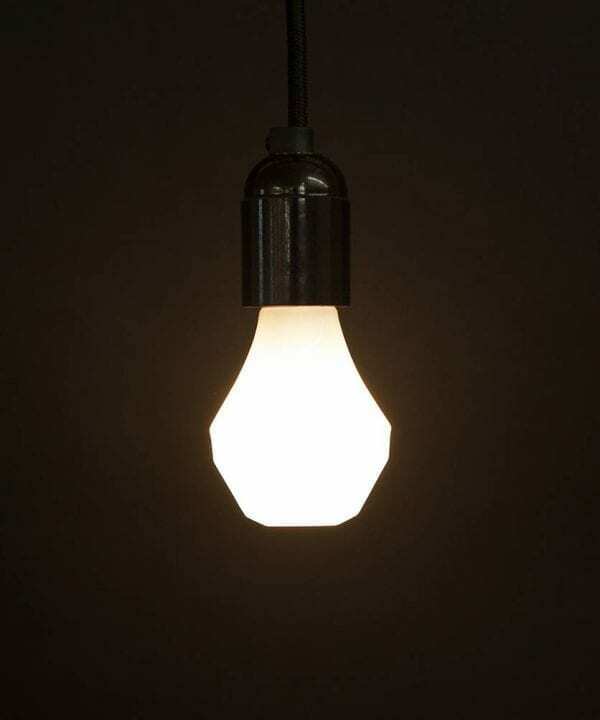 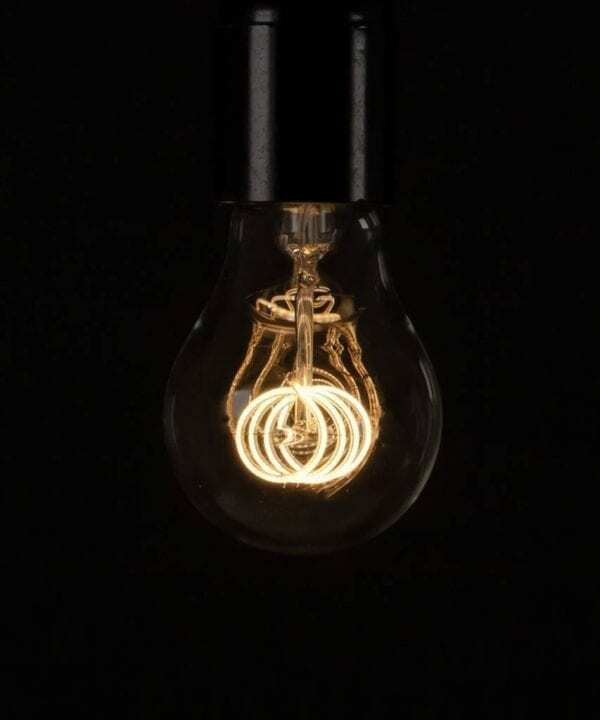 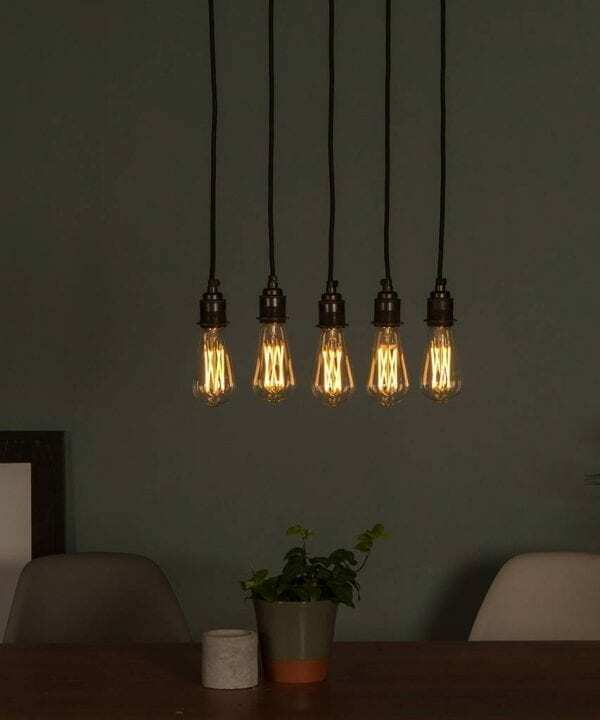 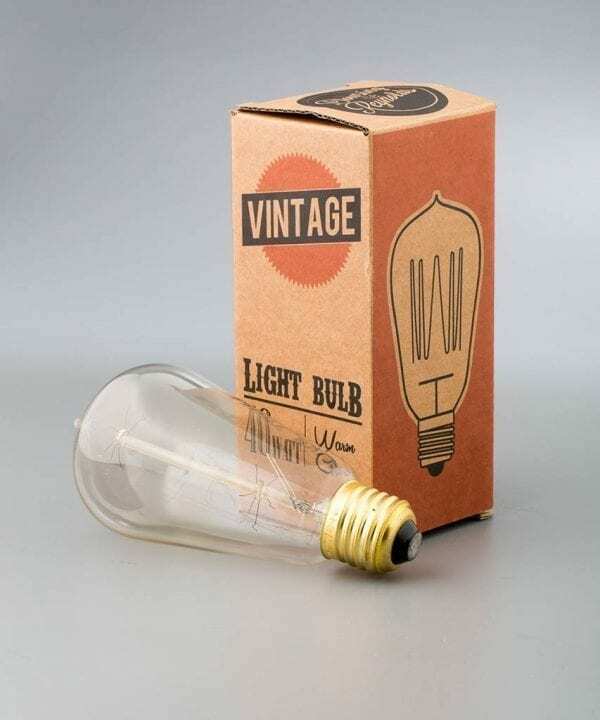 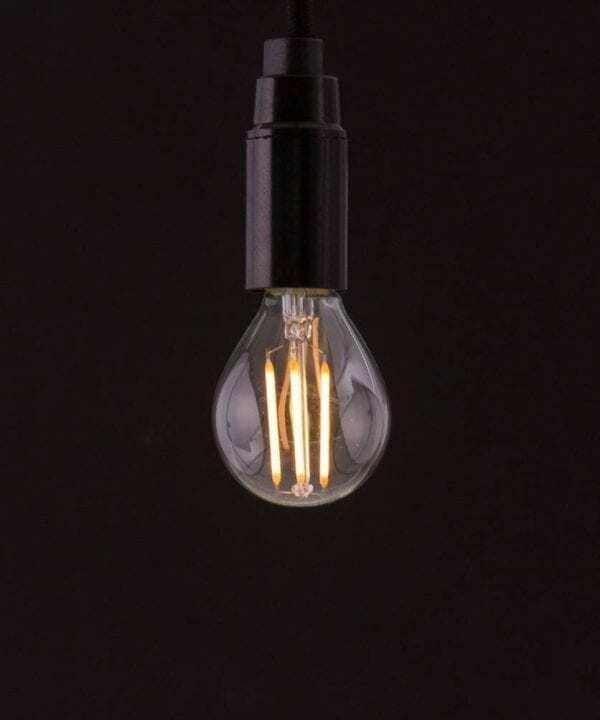 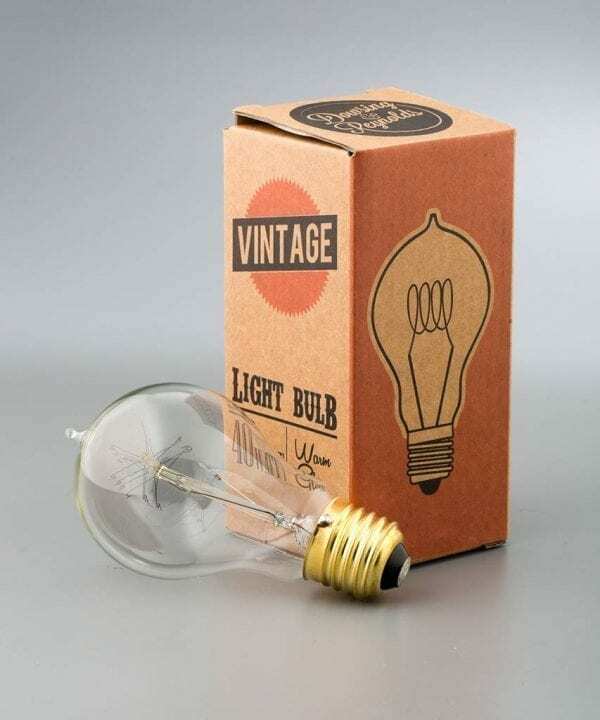 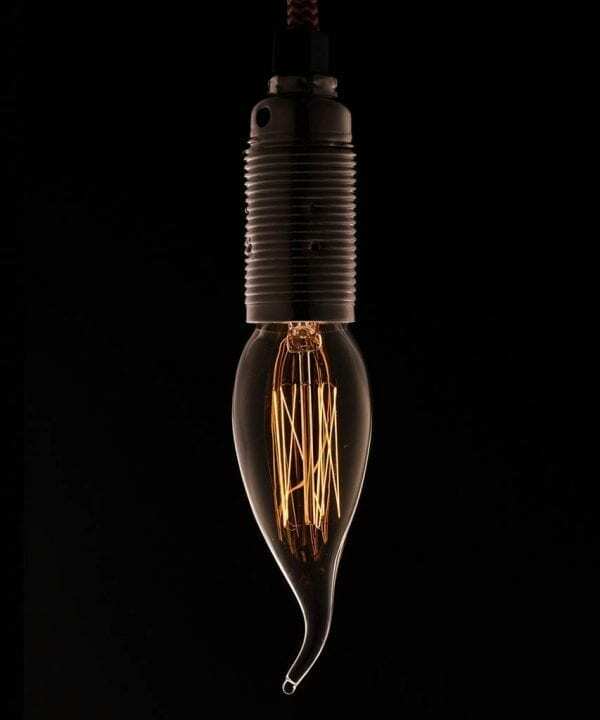 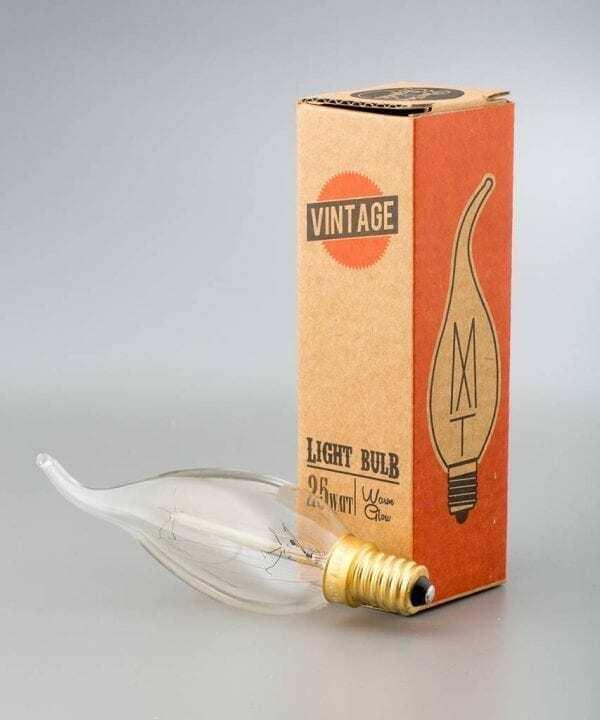 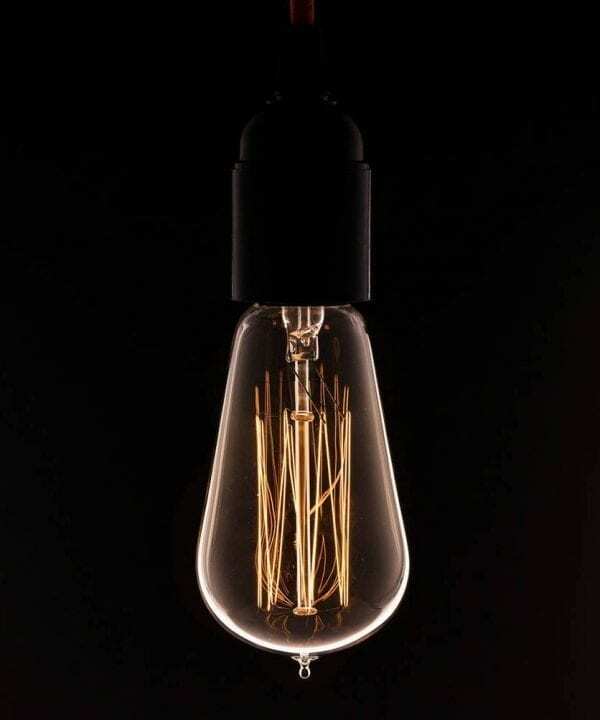 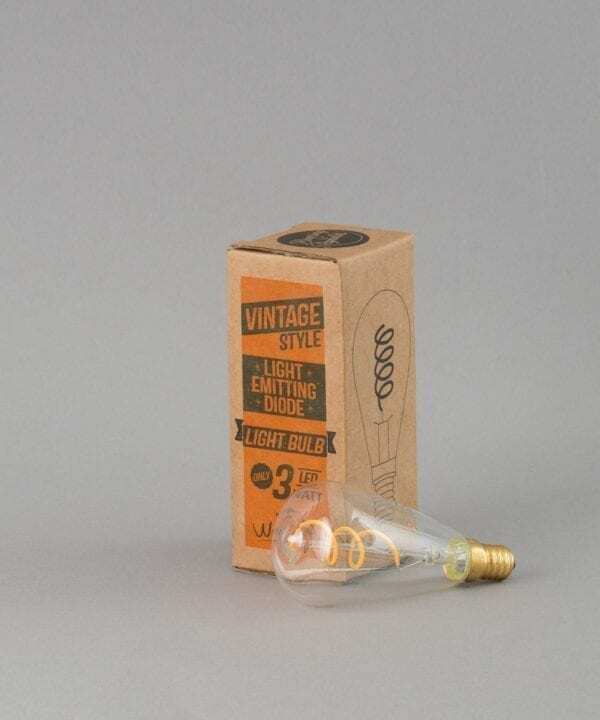 Stylistically, there is a light bulb to suit all tastes and decors. 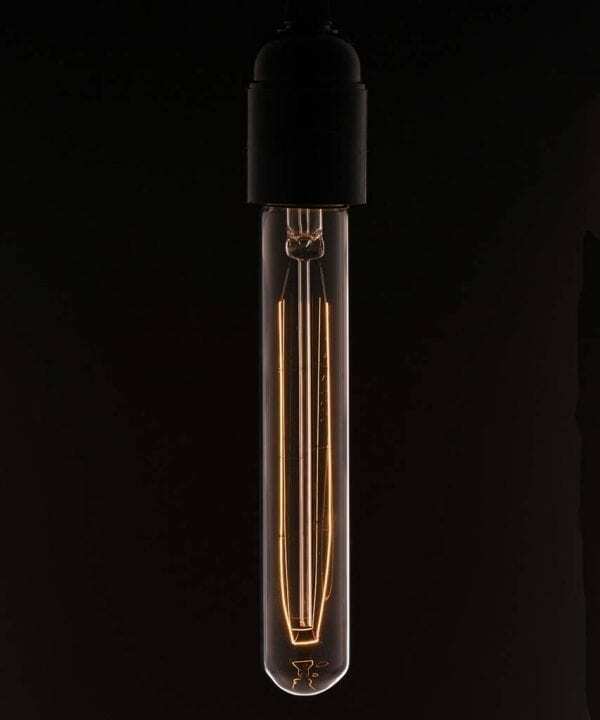 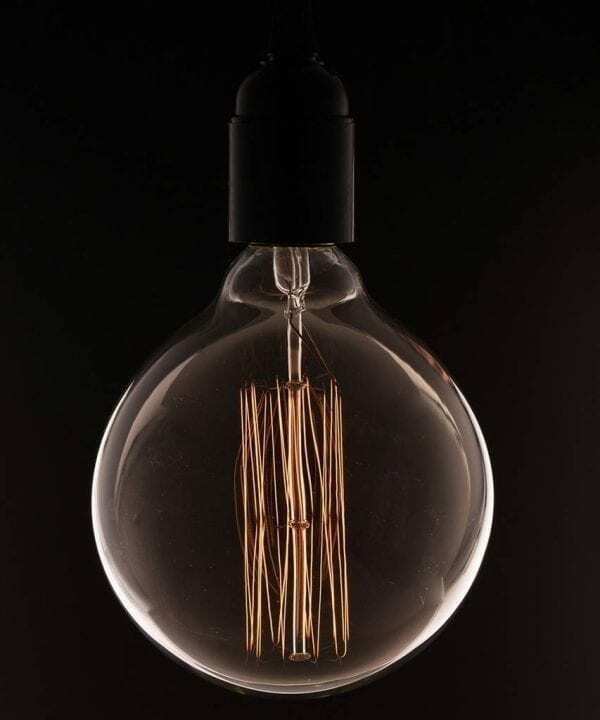 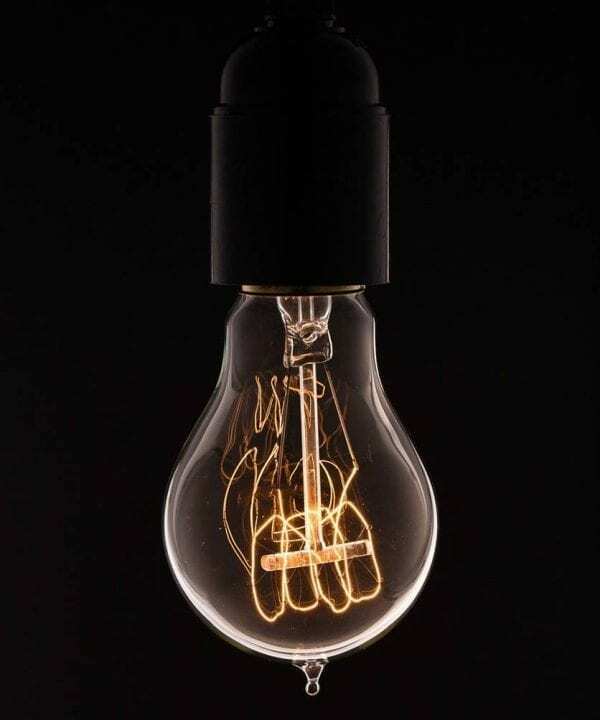 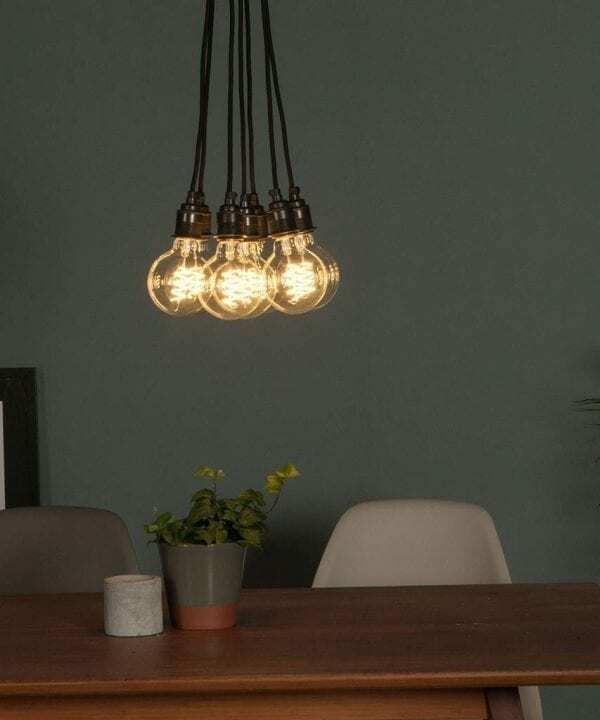 Choose energy efficient Plumen bulbs for an ultra-sleek high-end designer look, vintage light for a more vintage aesthetic and LED bulbs for contemporary spaces.